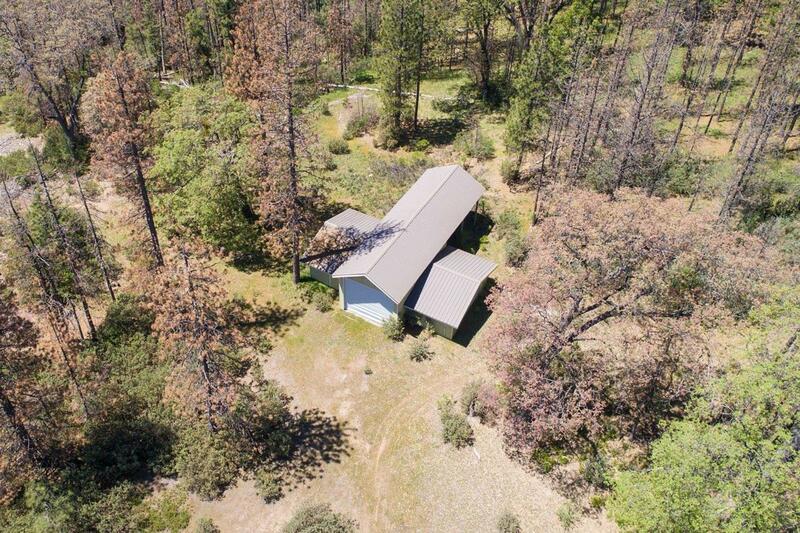 Must see video of this beautiful appx 100-acre property located just west of Mile High area at appx 4500' elevation. Property has a large pond, seasonal creek, and 8 wells (condition & location unknown) estimated to produce between 8-50 gpm when drilled. 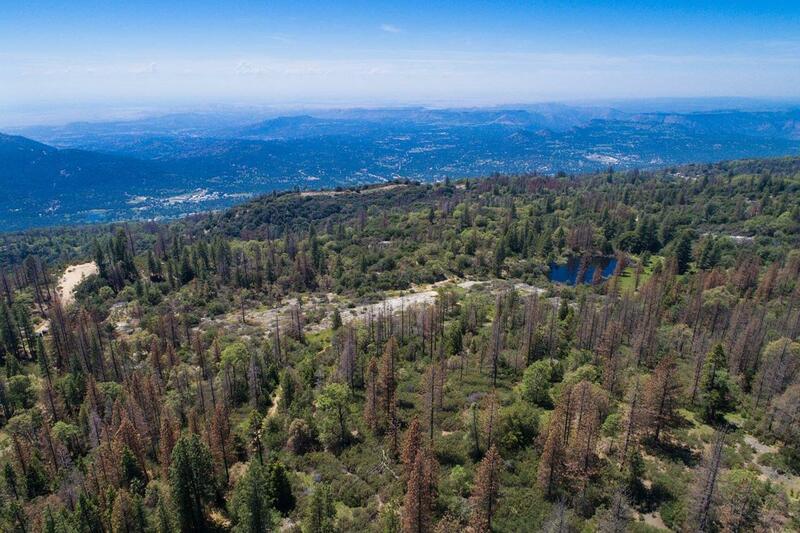 There are many great building sites on gently rolling terrain that is fairly usable and offers great views of the high country, foothills & city lights. Zoning is RR so property could potentially be split (buyer to check with Fresno County about requirements). There is also a large modern drive-thru barn/carport building with metal roof that was built in early 2000's. 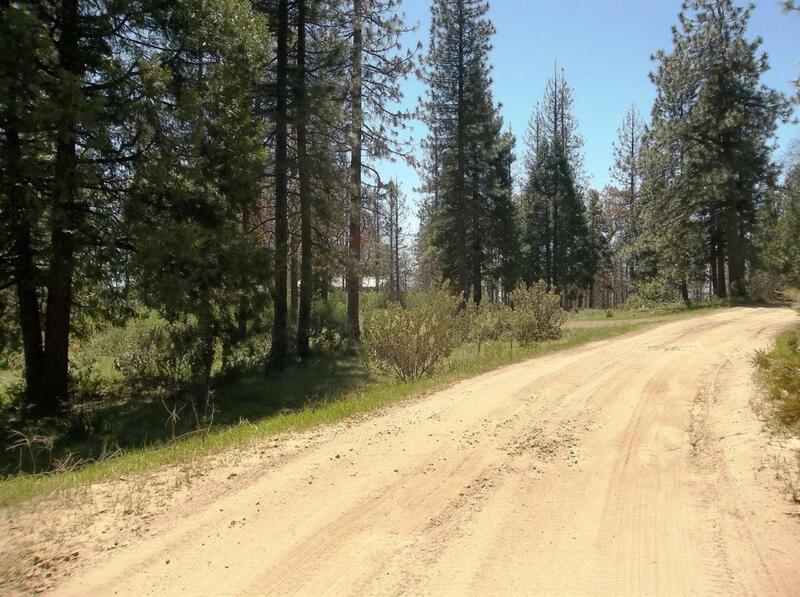 This amazing property would make a magnificent private estate to enjoy outdoor activities like horseback riding & fishing or it could potentially be developed. Although this is a normal sale, property was acquired by foreclosure and consequently sellers little or no direct knowledge about condition of the property & improvements. Seller financing may be possible. 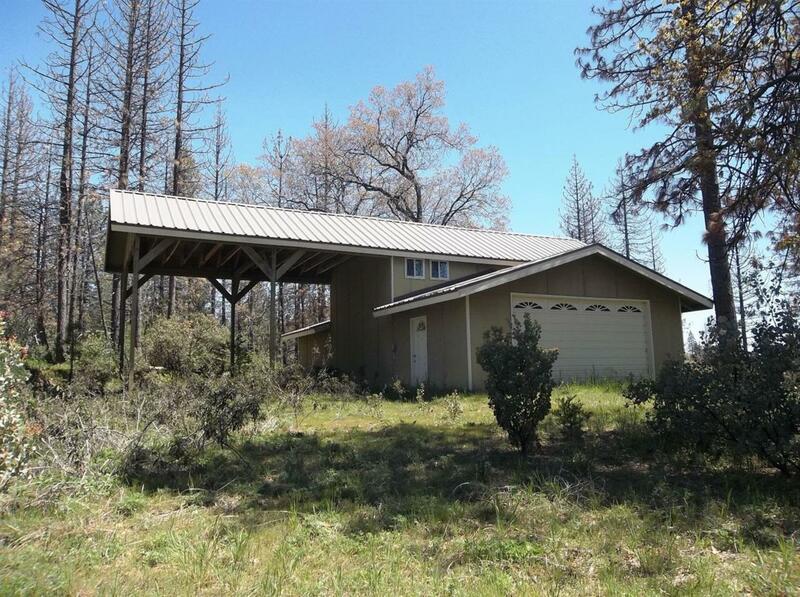 Listing provided courtesy of Sue Leggett of Pinnacle Real Estate Of Shaver Lake.